Nelson's debate over how to approach its growing homeless community shows the inevitable strains when mid-sized communities grow. If you want a B.C. municipality where perception and reality are in disagreement, come to Nelson. In recent years, the biggest newspapers in Canada and the United States have called the city of about 10,000 people in the Kootenays a "hippie haven" and "hippie outpost," where anecdotes about draft dodgers from the '60s set the scene for a carefree community where people can still live and let live. However, not only does Nelson have the highest per capita homeless population in B.C., the new mayor clearly sees it as a problem. "I haven't asked them to go away. I understand they've got some challenges and I understand their need to be out there. But having said that I think it's important for them to be respectful to the general public," said John Dooley, who campaigned on cleaning up the main commercial street in town. "We can't allow a half-a-dozen people to dictate how the rest of our community lives." Nelson's debate over how to approach their growing homeless community shows the inevitable strains when mid-sized communities continue to grow. It also shows how first assumptions can colour a person's response to the issue. Take the basic question of why, when the B.C. government co-ordinated a province-wide homeless count for the first time, Nelson showed the highest percentage of its population recorded as "unsheltered" (as opposed to people who are considered homeless but usually sleep with a roof over their head). 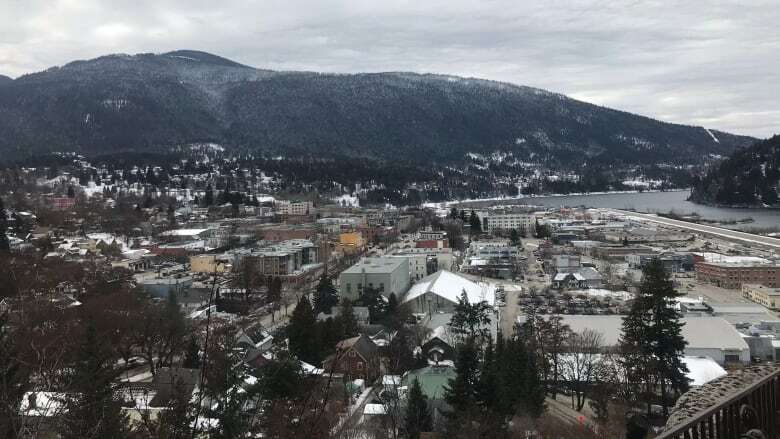 "We have a zero percent vacancy rate for rental market housing," said Cheryl Dowden, executive director of AIDS Network Kootenay Outreach and Support Society (ANKORS) and co-chair of the committee which conducted Nelson's homeless count. With the river and valley restricting the land base and few nearby affordable communities for people to move to, the B.C.-wide spike in housing had a huge effect on Nelson residents who used to get by on part-time work, the argument goes. "I think there's a common misperception that homeless people are coming to Nelson to avail themselves of the services. We're finding that the research is just not bearing that out," said Dowden. "The stats clearly indicate that," said Dooley, when asked if some of the homeless came from neighbouring communities. 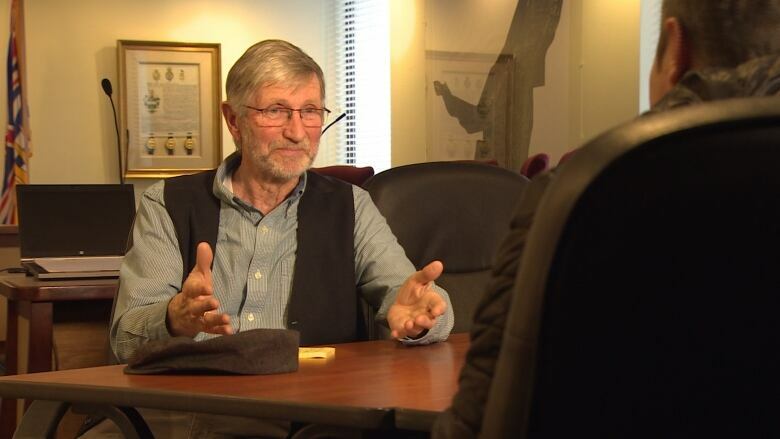 "A lot of the services that people would seek out would be in Nelson, whether it be health-care providers for substance abuse ... welfare offices, family services." When pressed on what the city could do house more people, Dooley said "you have to keep in mind that local governments have very few tools." With those differences, little wonder there are divisions in how big the problem of a few aggressive panhandlers is to the city at large. 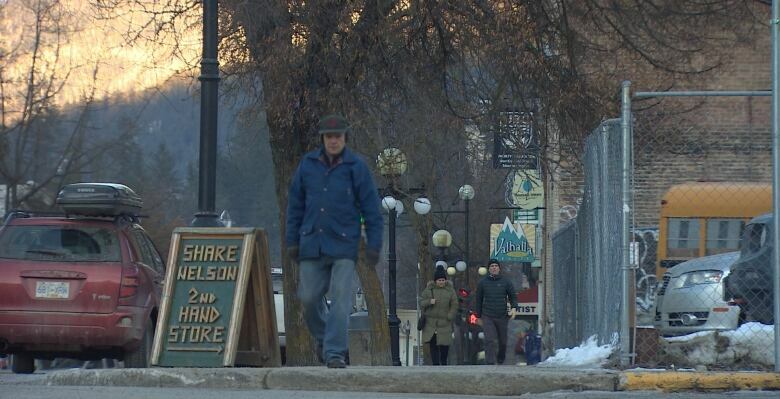 "A lot of people from Nelson have lived in Vancouver or other big cities. So when they get here those people, you can tell, don't see the problem in the same way. 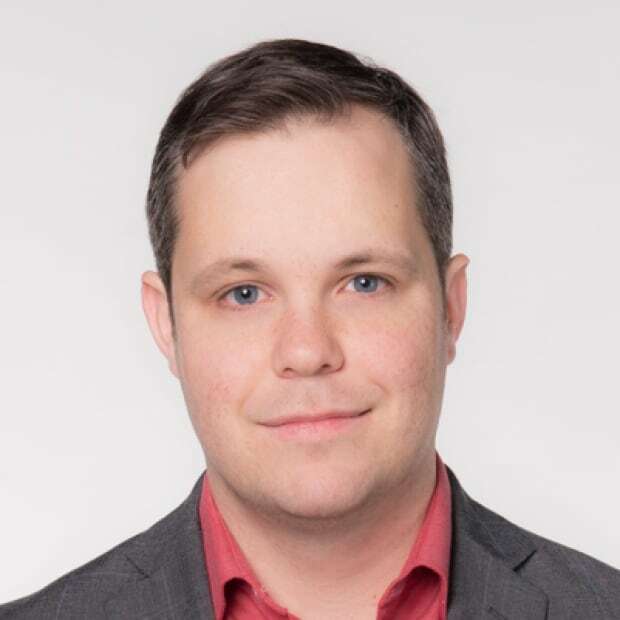 But to a lot of long-term residents, this is a new thing and it's kind of a reflection of how the culture of the city has been changing and not for the best," said Coun. Rik Logtenberg. At the same time, the small space in which everyone in town lives means there are fewer degrees of separation. "When you're in a big community you don't necessarily know who those people are," said Coun. Brittny Anderson. "In Nelson ... some of these people I have known or recognize since I was a child, and I think that that helps people really understand that we need to take a compassionate approach." There are hundreds of affordable units being constructed, and ANKORS and other non-profits are widely lauded for the work they do in Nelson. At the same time, Dooley isn't ruling out strengthening a nuisance bylaw passed last year. "We as a community are still working it out. And it's complicated," said Logtenberg. "But at the same time if we don't come from a compassionate place then we're not going to solve the problem. We've seen this over and over again."